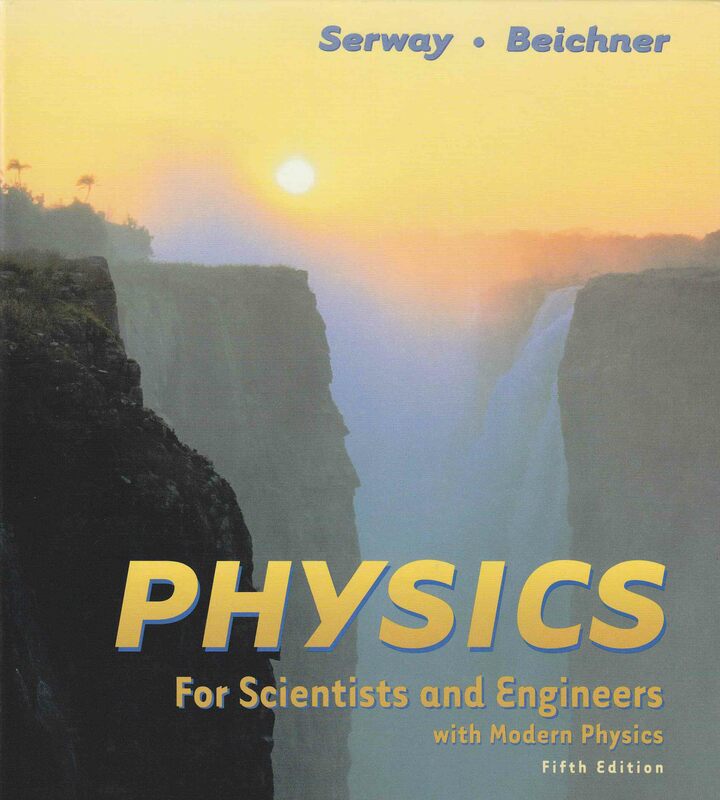 The downloadable files below, in PDF format, contain answers to selected exercises from the 5th edition, chapters 1 - 24. They were written using Windows Journal and a Windows Tablet PC. To download an individual chapter PDF file to your computer, click on a chapter heading below, and then save the file when prompted. Or, to download the entire solution set in one file (20 MB), click on the "Combined Solutions" link below.